A visit to San Diego without the beach would be criminal, so let’s start at Pacific Beach, a favorite spot for young adults enjoying the party atmosphere. There’s a fishing pier and 3 miles of colorful boardwalk, excellent for shopping, strolling, and people watching. The beach is brilliant too, with nice, soft sand and emerald green waves perfect for surfing. For lunch, taste succulent Japanese and Hawaiian-inspired food at Poké Chop, mixing raw tuna with seasonings and vegetables, served in a bowl. Once your appetite is satiated, experience the world-famous San Diego Zoo, housing more than 3,700 animals of more than 650 species, including giant pandas. 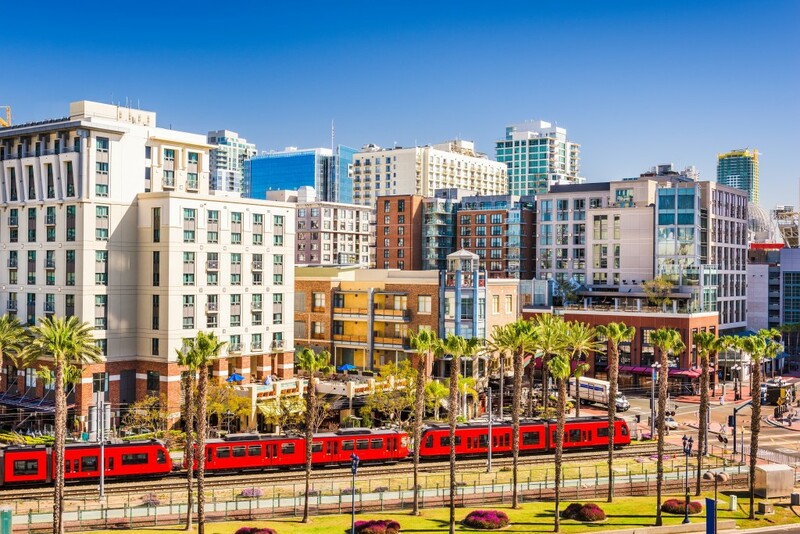 For dinner, hit up the trendy Gaslamp Quarter, the historic heart of San Diego, where you can sample your choice of cutting-edge seafood and Baja-inspired food, then dance to your heart’s content at several nightclubs. Embrace the Pacific and go on an early morning whale watch tour. Board the boat and see gray whales in winter and spring, and enormous blue whales in the summer. (About 2,000 to 3,000 of them feed in the coastal waters.) 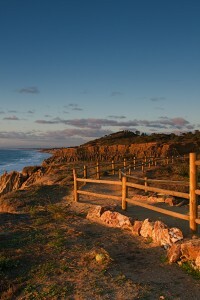 Continue your nature day at Torrey Pines State Natural Reserve, with ocean views at every turn of the expansive hiking trails. Spend the rest of the day at Old Town, where cultural attractions include the Mission San Diego de Alcala, the first of 21 missions established in California, and Old Town State Park with 12 acres of Mexican lore and historical sites. Rise and shine! It’s time to rejuvenate at one of the area spas, offering everything from a massage in a seaside cabana, to a splash under a Roman waterfall, to a relaxing beer-and-pretzel pedicure. 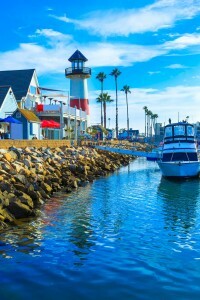 Get some legendary fish tacos for lunch; San Diego is a foodie paradise and mixes influences of Baja Mexico and seafood for some tasty delights. The city is also home to more than 130 craft breweries – while away your afternoon sampling fresh brews from Stone Brewing, Ballast Point and Karl Strauss Brewing. 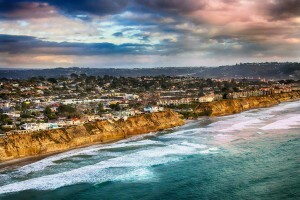 Finish out your weekend with a trip to Solana Beach. Picturesque and secluded, this beach has towering cliffs overlooking the water. A perfect sunset spot and exclamation point to the end of your trip!